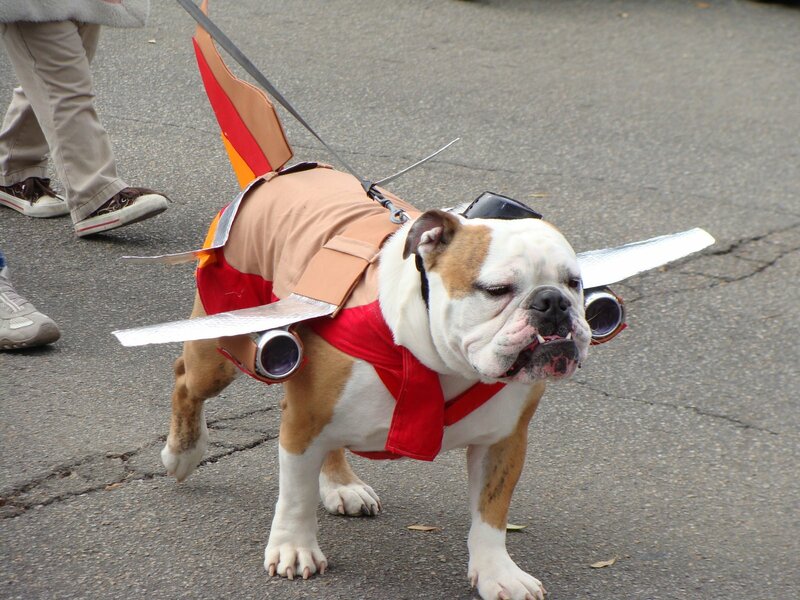 Pets can fly too and they also need to fly in a safe, comfortable and organized manner. The ASPCA recommends that unless the pet is small enough to fit under the seat you should not fly the animal. However, if there is no alternative but to transport the pet in a commercial airline then the following tips would serve well for a safe travel. 1) As per the USDA a pet must be at least eight weeks old and fully weaned before travelling. 2) Documentation declaring that the pet is in good health and is fit to travel is required. Most airlines preferably require that this health certificate not be more than 10 days old. 3) Animals travelling internationally should have a pet microchip that meets the ISO standards 11784/11785. This is a 15 digit non-encrypted microchip that operates at 134.2 HZ. If the microchip is not of ISO standards the owner has to provide a compatible reader. 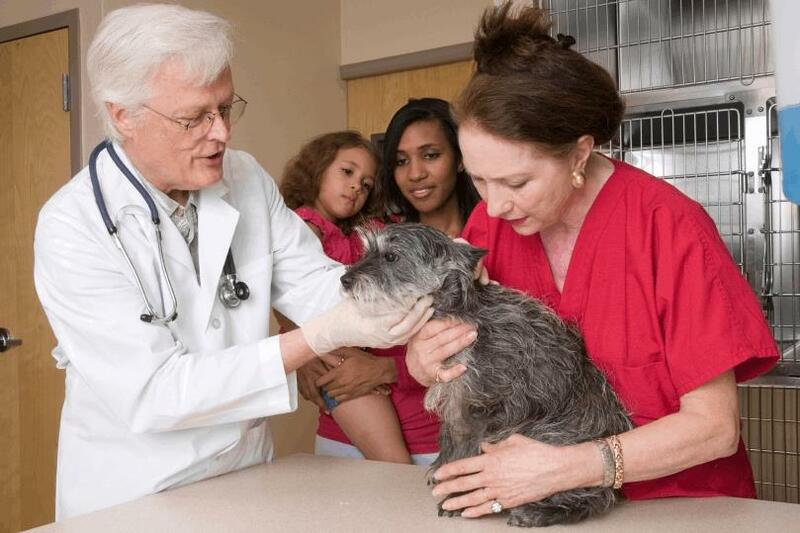 4) The microchip number should appear on all veterinary and vaccination certificates and should be the same on all. 5) Some people are of the opinion that a pet needs to be tranquillized before travelling and if you also feel that some form of sedation is required then obtain and follow the veterinarian’s advice. But definitely do not administer as per on-line recommendations as these may not be suitable for your pet. Display labels on top and on at least one side with the words LIVE ANIMALS printed in 1-inch high letters. Contain crate pet pads or some type of bedding (shredded paper or towels) to absorb accidents. Affix a current photograph of your pet to the top of the crate for identification purposes. Carry an extra one with yourself. Make sure that the door is securely closed but not locked , so that the airline personnel can open it in a state of emergency. 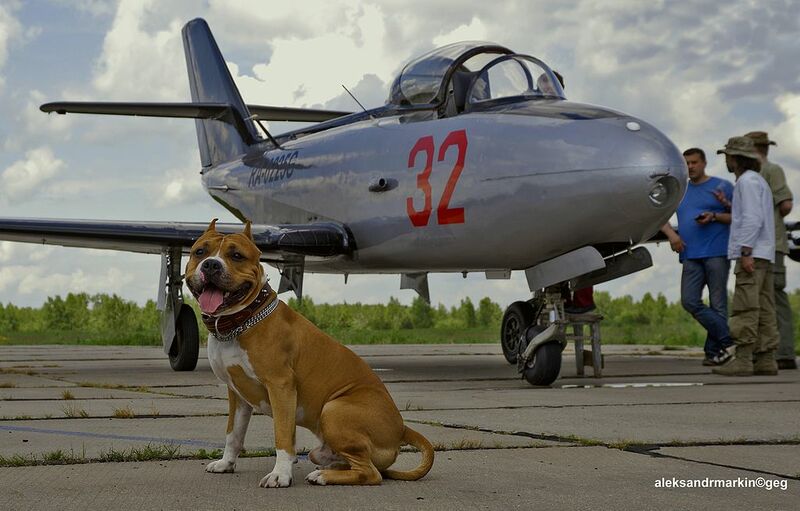 Let the airlines personnel you meet on the ground and in flight know that you have a pet in the cargo hold so that they extend any additional consideration and attention, if required, at any stage. 7) Book a direct flight wherever possible. This minimizes the possibility of mishandling and extreme weather conditions prevailing at the tarmac in case the pet is left there during transit. 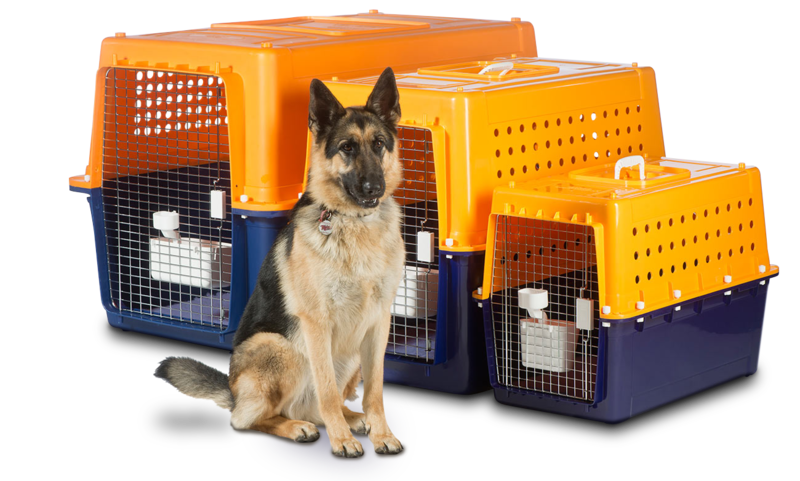 On-line reservations are not done for pets and you need to reconfirm with the airline 24-48 hours prior to departure that you would be shipping your pet as cargo. 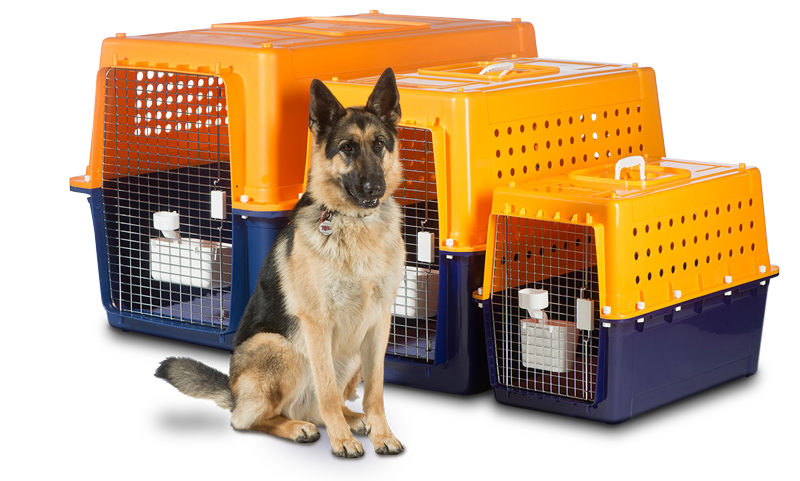 8) The carrier or crate which you are using to transport your pet should be utilized as often as possible for trips within your city or town so as to make your pet accustomed to being inside it. 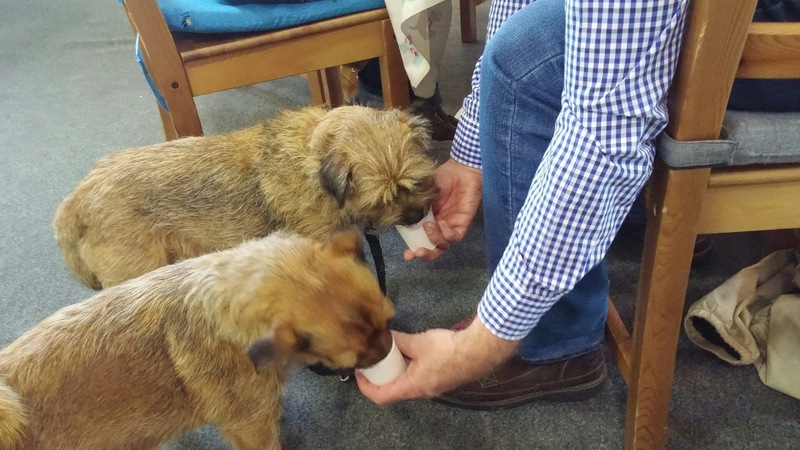 9) Likewise humans your pet could also feel uncomfortable if it travelling on a full stomach. Four hours before departure of the flight is the recommended time for feeding it. It’s best not to feed it just before the flight but you can and should give water right up to the time of travel. You should also exercise your pet and let him use the facilities (i.e. grass) before proceeding to the airport. 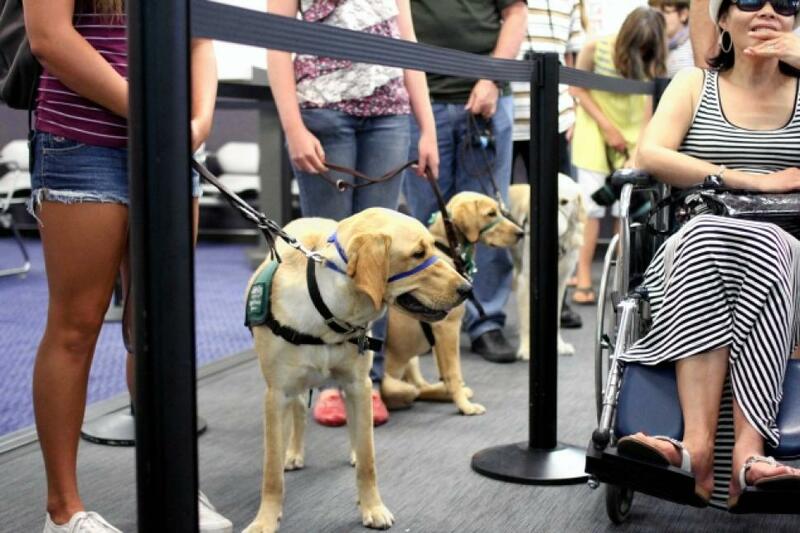 10) Finally, make sure you arrive early to the airport with your pet. Between two to four hours prior to flight departure is good enough. Make sure all the documentations are with you as they are to be scrutinized at the time of check-in. The check-in has to be done at the check-in counters. Curbside and self service check-in is not allowed.